Corporate communications consist of the messages issued by corporations that are aimed at stakeholders and other interested parties. The goal of effective corporate communications is to advocate in favor of a frame of reference that is sympathetic to the organization’s own self-image. For corporations, the annual report is the single most critical method of disclosure there is. The document says, “Look at what we have accomplished thus far, and see what we are capable of in the future.” The annual book conveys to the reader details of the prior year’s successes and disappointments, and it gives insights into management’s goals for future years and how it plans to attain those goals. The pages within an annual report give a reader an opportunity to judge an organization, not so much on tables of data, but on its values, ideals, corporate culture, and governing philosophy. Within the pages of a good annual report are all the elements that make investors and potential investors comfortable that they are sufficiently well-informed about the risks and rewards associated with owning an equity stake in the organization. Along with all that data there is commonly some form of personal communication from the chief executive that helps explain to the firm’s employees, its channel partners, the media and the general public at large the organization’s mission, its many visions and its values in a way that inspires the utmost confidence in the firm. Content contained within the best examples of superior annual report design should still be “skimmable” for the average reader. It is not a book meant for cover-to-cover reading. 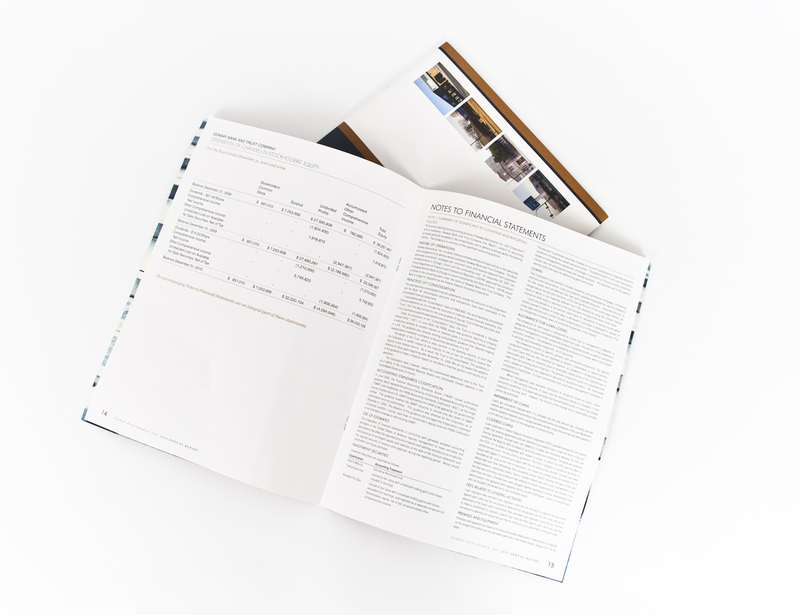 The text of the best annual reports is accompanied by charts, photos and full-color graphic elements that help the reader comprehend abstract concepts and the many relationships between complex data sets that give context to how an organization performs compared to other industry players operating within the same economic environment. Graphic elements provide the reader of a report with a visual overview of certain critical data that might reflect on the organization’s fiscal health and condition. Images can combine a massive amount of in-depth information and knowledge into a small space which can be quickly and easily digested by the reader. Much of what humans can quickly understand comes about by way of comparison and association. For investors, charts and graphs represent the best way to get meaningful information about the status of their investment as compared to alternative competing investments. 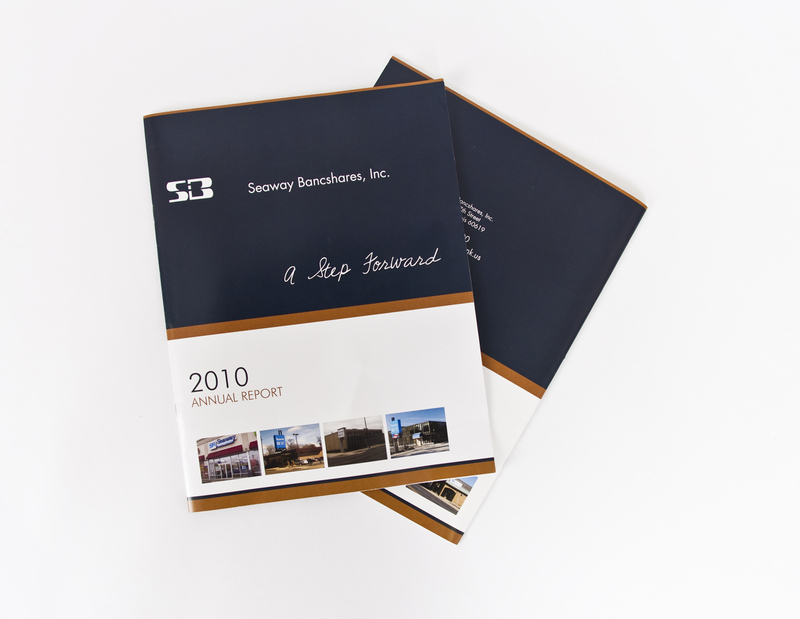 An annual report provides a lot of important information about an organization. For many firms, it represents the only means of communicating directly to investors, lenders and all others who express an interest in the company. A superior annual report design effort given during the initial phase of preparation will afford an organization its best chance to effectively communicate the organization’s preferred frame of reference to the reader.